How did Diaz describe the story (part of a planned sci-fi novel) in an interview? 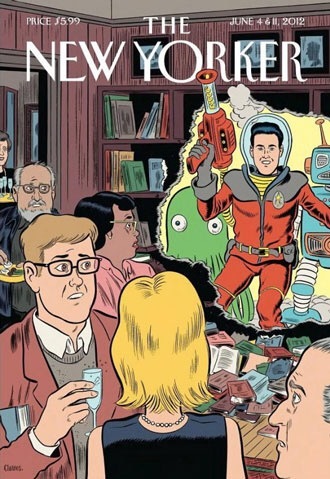 “Wired: So tell us about your story, “Monstro.” What was that about? It took me a little while to get used to Diaz’s writing style too, as he “used a lot of words I didn’t know.” I think a lot of them weren’t real words either, just neologisms specific to this story. But that’s okay. It kind of helped me stay UNgrounded in an unfamiliar setting. 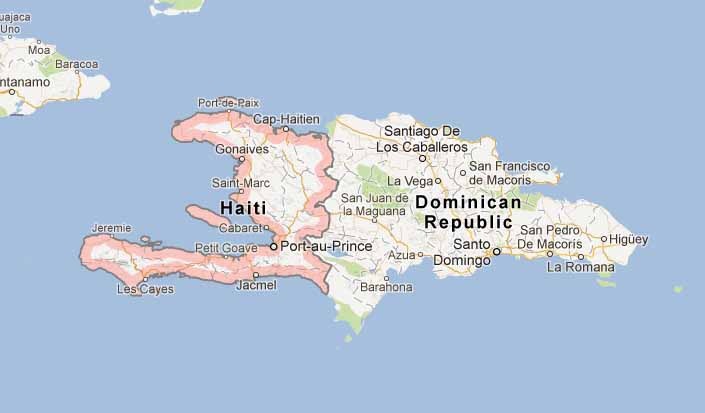 I did like the idea of this strange virus that is at first underestimated or not taken seriously enough because those who are being infected are not the most highly valued members of the world community. 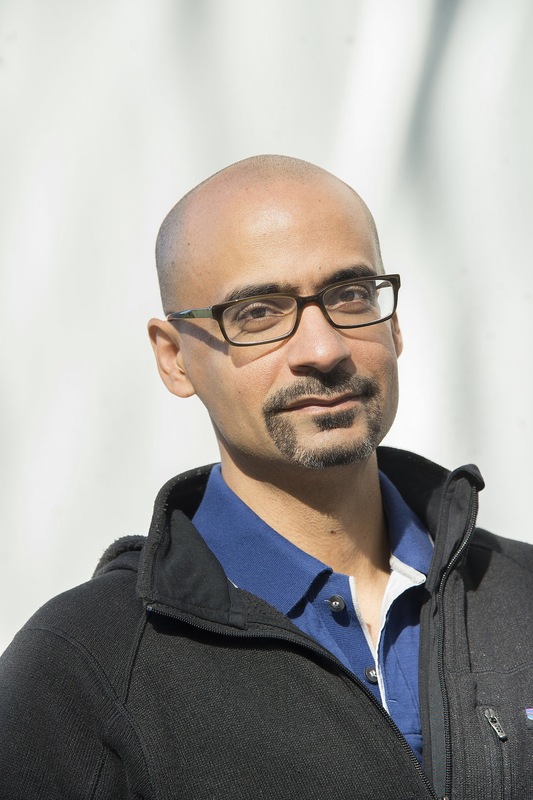 What have you read by Junot Diaz? What would you recommend for further reading for me? This story also comprises part of the later novel, The Marriage Plot. Above – photo from “A Tree Falling” blog “Lake Solitude” in Rocky Mountain National Park. 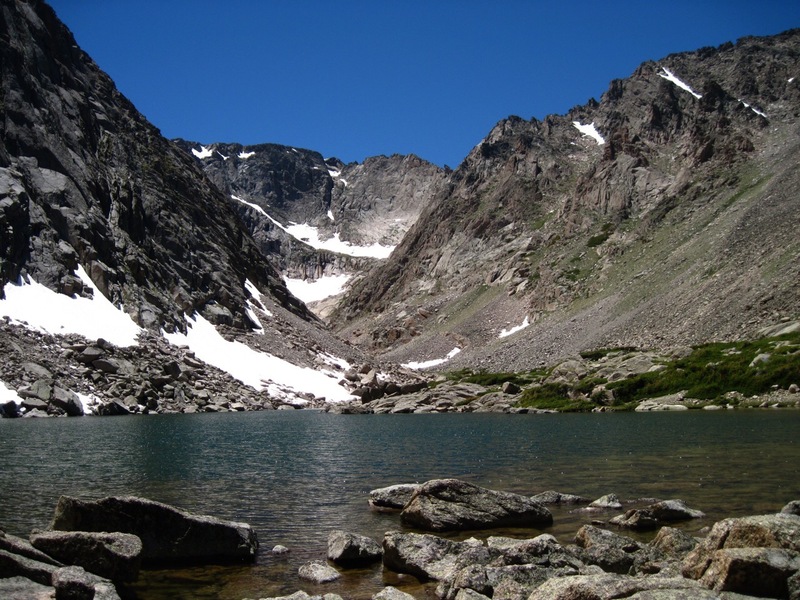 I remember in 2002, prior to a summer trip to Colorado, poring over a topographic map of Rocky Mountain National Park – a location I’d already visited several times before – looking for new places to “explore.” I saw an isolated mountain lake with the name “solitude.” I had grand dreams of packing a lunch and going off-trail to find it some day during my visit and thus spending some time in “pure” solitude, but I chickened out and stayed on the maintained trails when I actually got to the park. Typical. I’m also a big fan of the word “solitude.” Somehow it sounds musical to me. Maybe because certain musical works are called “preludes” or “etudes,” which rhyme with solitude. I’m also a fan of the concept of solitude in general and probably need to spend more time in that state than normal people. I suspect many readers feel the same way? 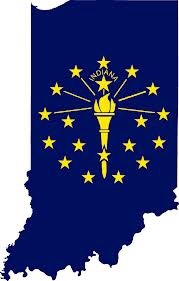 *One of my reading goals for 2015 was to read more works with a local connection, written by Indiana authors or maybe written about or taking place in (or near) my home state. I thus peppered my annual Deal Me In short story reading challenge’s roster with Indiana authors and also have in mind several novels as well. 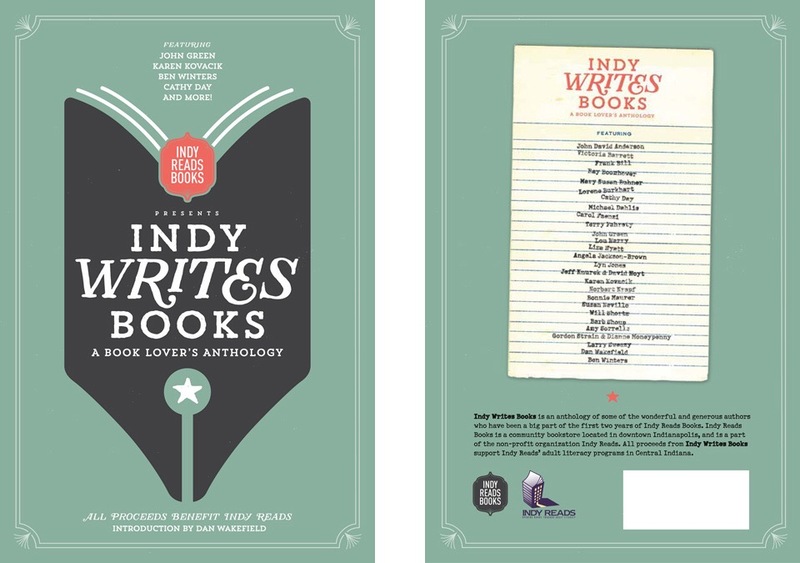 I was pointed to many of these longer works by Dan Wakefield’s introduction to the Indy Writes Books anthology, which I posted about in early January. This novel was one of those. It’s now an early favorite for my favorite book of the year. 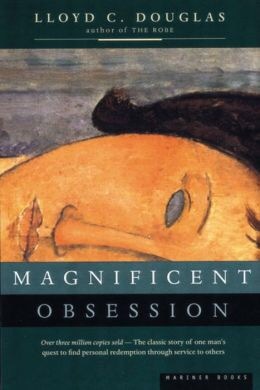 Published in 1929, Magnificent Obsession was a refreshing break (from reading more contemporary authors) for me and recalled to my mind several other classic works. In brief, it’s the story of Robert Merrick, whose early life mimics that of countless other children of privilege. His grandfather – a great character who I loved – was a self-made millionaire, and the success of his company, Axion Motors, assures that no one in his family need “work” for a living again. 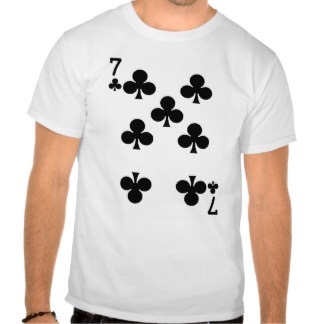 “Bobby” is in full possession of this knowledge and behaves accordingly. For a while. Things change when he is injured in a boating accident and saved by a breathing apparatus borrowed from the house of a Dr. Hudson. What’s remarkable about that? Well, as the apparatus is being used to save Merrick’s life, the doctor himself is fatally stricken and could have been saved if HIS apparatus were not being used elsewhere. Dr. Hudson was also the head of a neuro-surgical hospital – the same hospital that Merrick is taken to for treatment. The doctor was much loved and the staff of hospital naturally harbor some resentment of their young patient, whose life had been saved at the cost of their beloved colleague and friend. The staff behaves professionally, however, and keeps this information from him as long as possible, but he can sense something is wrong and eventually learns the truth from Nancy Ashford (another great character! ), Dr. Hudson’s ultra efficient and matronly – though still relatively young – assistant who pretty much ran the business of the hospital. A long talk with Nancy leads Merrick to decide to dedicate his life to becoming a doctor himself in an effort to repay what he’d stolen from the world via Hudson’s death. 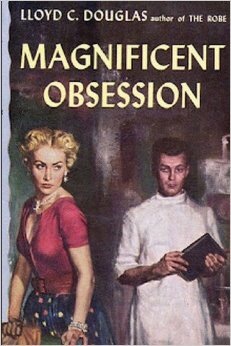 This becomes the “magnificent obsession” in the title. Or at least one magnificent obsession. 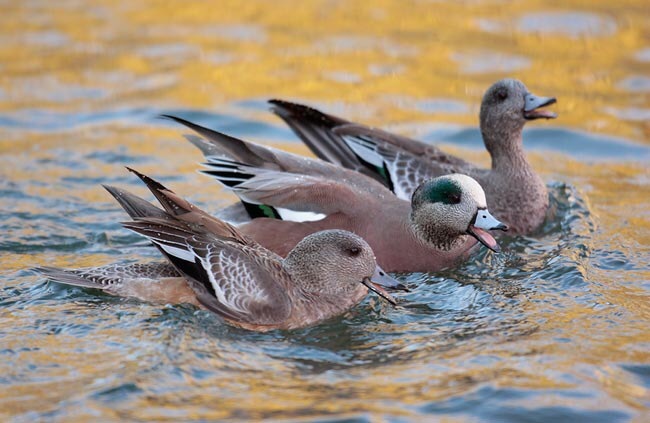 The novel includes a tortured and convoluted – yet somehow still quite functional – plot that I think even Thomas Hardy would have been pleased to count among his own. It includes Hudson’s daughter, Joyce, a “wild child” herself who knew and had been interested in Merrick off and on before the accident. There’s Hudson’s young widow, Helen, who Merrick meets – not knowing immediately who she is to him – and “rescues” from driving her car off the road into a ditch (& I never cease to be amazed how charming and beautiful – and unattached! 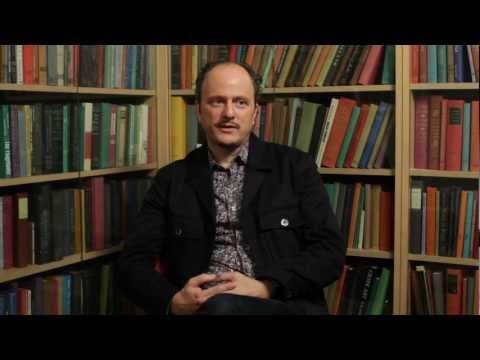 – women are unfailingly cast into the paths of literary protagonists. If only real life were so accommodating!). Douglas’s narration of their initial meeting in this way was one of my favorite passages of the book. Just as important, there’s Dr. Hudson’s “secret journal” discovered by Mrs. Ashford and Merrick. Written in cypher, it is slowly decoded and reveals Dr. Hudson’s “secret of success” – a kind of “pay it forward” approach to life based on the gospel of Matthew (chapter 6, verses 1-4). Worth noting is that Douglas began writing novels later than most, after spending time working as a minister. Though a bit of a heathen myself, I do like the sentiment of giving in secret. It seems too often philanthropy is engaged in as much for the recognition as to help those in need. I wish more people would understand that “verily” good deeds have their reward. The book reminded me a little of 1918’s The Magnificent Ambersons by Booth Tarkington (another Indiana writer) in that involved the emerging automotive industry and the redemption of a formerly idly rich protagonist. It also called to mind the literary classic “Pride and Prejudice” in how Merrick, with his bottomless wallet, was continually putting things right in a Mr. Darcy-esque way – all in service of the lovely Helen Hudson, who liked him initially – until SHE found out who HE was to her. I’ll also admit that some of the books plot turns and twists were a little too convenient to be believable – which usually draws my ire as a reader – but somehow that never really bothered me in this book. Have you read Magnificent Obsession? 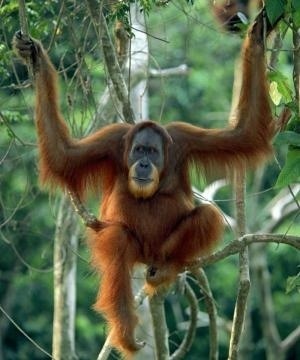 Or anything else by Douglas? I think I may give “The Robe” a try this year too – maybe it and “Ben Hur” would be a good Easter time reading mini-project. We’ll see. Maybe you’ve seen the blockbuster movie version of Magnificent Obsession, starring Rock Hudson and Jane Wyman? After reading up a bit on it, it sounds like it has some major differences compared to the book. Should I give it a try? 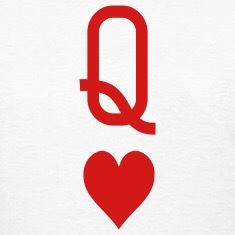 It was the queen of hearts for me for week 5 of Deal Me In 2015. This year, hearts are my suit dedicated to women authors and Alice Munro is one of the best short story writers out there, male or female. 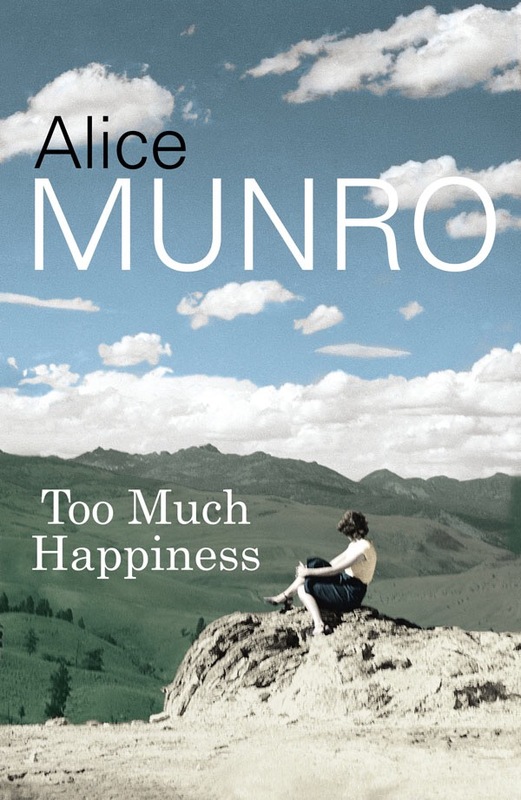 I own this one as part of her collection of stories “Too Much Happiness.” I’m slowly working my way through that volume, but the two Munro stories I included in last year’s Deal Me In edition (“Axis” and “Menesetung“) are not part of it. An explanation of the Deal Me In Challenge may be found here. The complete list of stories I will be reading is here. For links to other participants’ story rosters, see the week 1 post here. 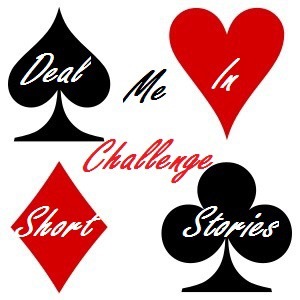 If you’d like to explore other blogs that are participating in the Deal Me In challenge, see the participant links on my sidebar. One thing many of my favorite stories seem to have in common is that they are told by a young narrator. Such is the case with Munro’s “Some Women,” which is told from the perspective of a thirteen year-old girl (albeit the story is presented as recalled by her in her old age). I started wondering about what makes a young narrator so popular and pleasing to read, and perhaps the best reason is that it allows the author to avoid presenting the story from a jaded perspective. Some of the characters in this story would be immediately identifiable – to an adult narrator – as shallow and self-serving, but the young narrator is still of an age where she’s taking things people tell her at face value. Another narrative approach this particular story uses is that of an unnamed narrator, which I’ve come to discover is quite common. Why is this? Perhaps one of my more learned readers can help me. Is it because it is easier for a reader to put himself in the shoes of an unnamed narrator? 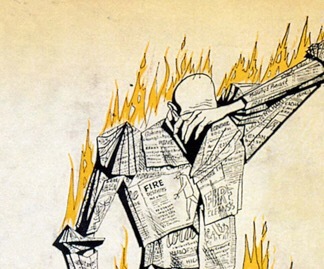 Does the repeated name of a narrator create an empidement to a reader’s empathy? What do you think? Bruce tires of the extra attention, though, and enlists the narrator to aid him in a scheme to relieve himself of it. There are some tense moments for the reader, as we don’t know what exactly he plans, and the young girl’s unquestioning obedience to his wishes does not allow us a further glimpse into his scheme until the denouement. After reading, I was still puzzling a bit over the title and who the phrase “some women” refers to. Is it because it is simply a story about some women? Surely its meaning is deeper than that. I tended to think it referred to Roxanne and her “type” but is it meant to be a derogatory term? I don’t necessarily think so. I found the Roxanne character not to be entirely unsympathetic, but whether or not that was the author’s intent, I don’t know. I think All the women in the story are basically dealing with the hands life has dealt them the best that they know how. Have you read this story? What did you think of it? 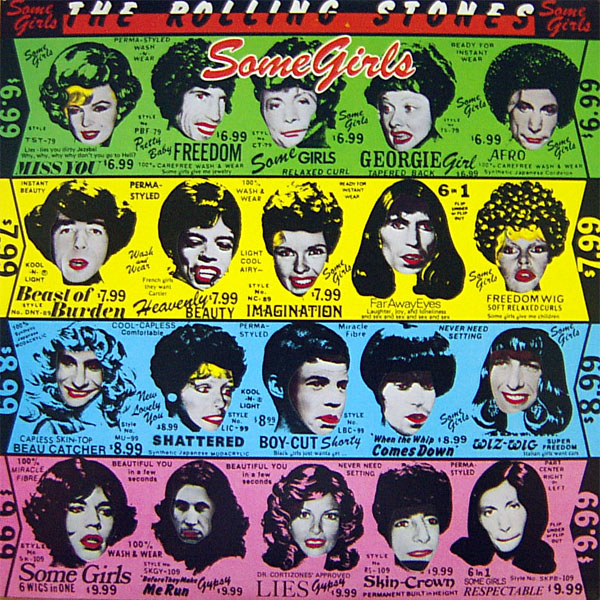 Who are the “some girls” of the story’s title? 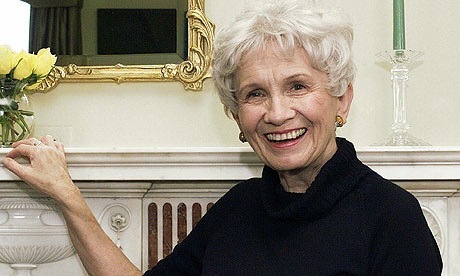 I found a nice interview with Alice Munro at http://www.vqronline.org/authors/interview-alice-munro where this story is discussed briefly. Below: the title of this story kept making me think of the similarly titled Rolling Stones album which was popular from the time in my youth when I was becoming musically self-aware. Do you remember it? 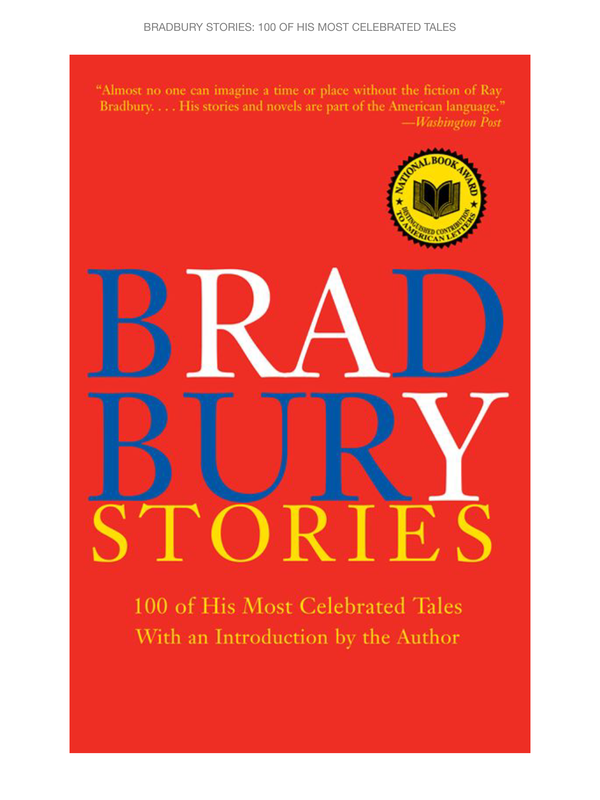 I’ve been doing a previously unadvertised full-moon add-on to my Deal Me In short story reading this year, selecting thirteen stories by Ray Bradbury and intending to read them in random order on the thirteen full moons on 2015’s calendar. Katherine at The Writerly Reader is doing a “lunar version” of Deal Me In also (see her latest post here), as are two non-blogging friends of mine at work. 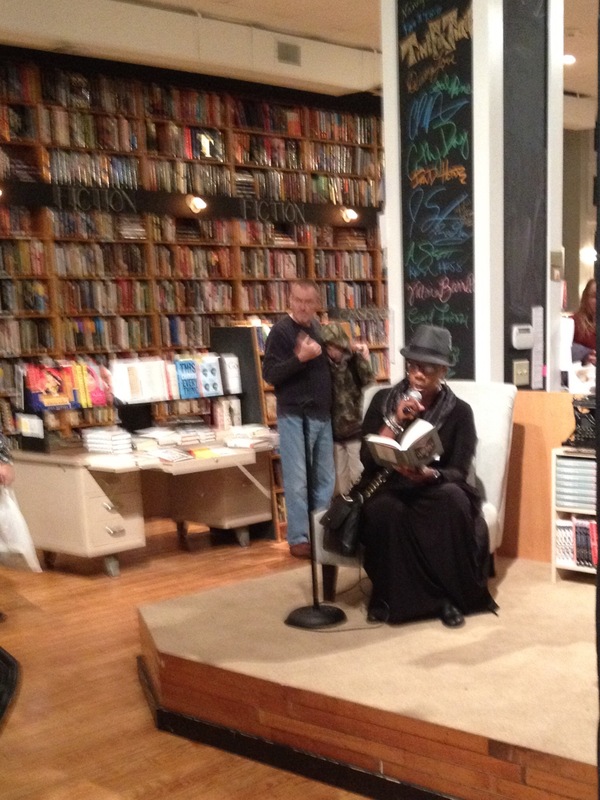 Seeing the full moon appear in the sky is a great reminder that it’s time to read another story!